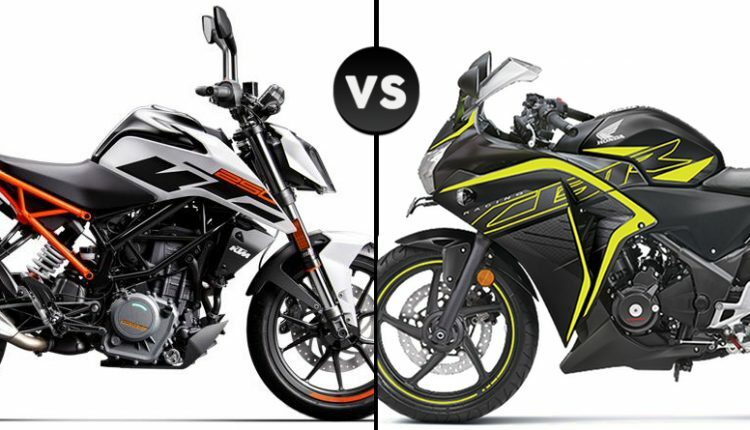 KTM 250 Duke vs Honda CBR250R (Quick Comparison): KTM 250 Duke and Honda CBR250R fall in two segments with their body type classification. Still, the powerful quarter-litre engines under the tank are good for impressive outputs and decent mileage figure for their size. KTM is using a high output engine with almost 3.5HP of more output than the CBR250R. Not just that, KTM 250 Duke is seen here rivalling the most reliable motorcycle of its class. 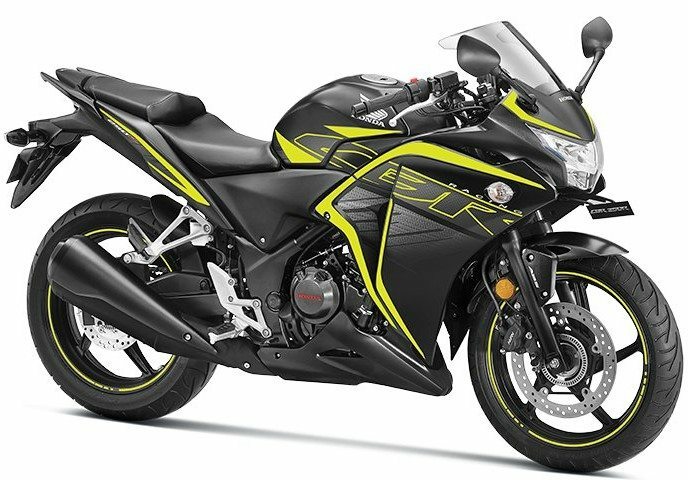 The CBR250R is known for stress-free ownership experience and has proven itself by going countless kilometres for several Indian riders. 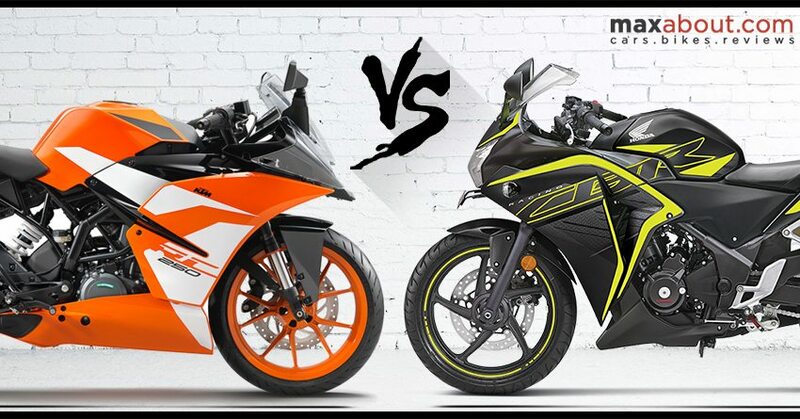 However, the design now feels not-so-attractive in front of other modern day machines like Apache RR310, Yamaha R15 V3, and KTM RC390. However, it still has a lot to promise. 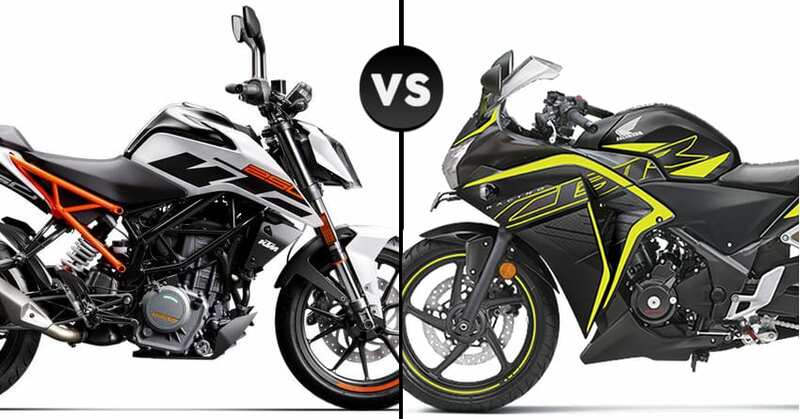 Here is a quick comparison between KTM 250 Duke and Honda CBR250R. 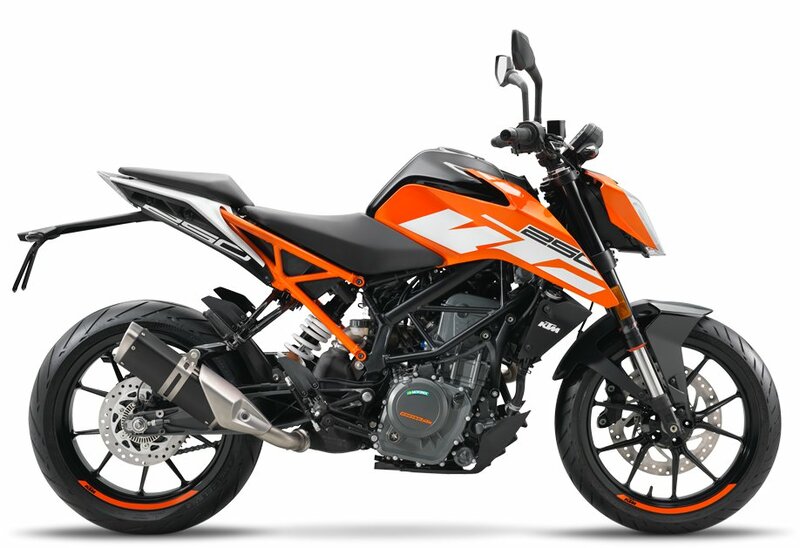 KTM will launch the 2-channel ABS model of 250 Duke in India very soon. It is expected to be priced around INR 1.95 lakh (ex-showroom).